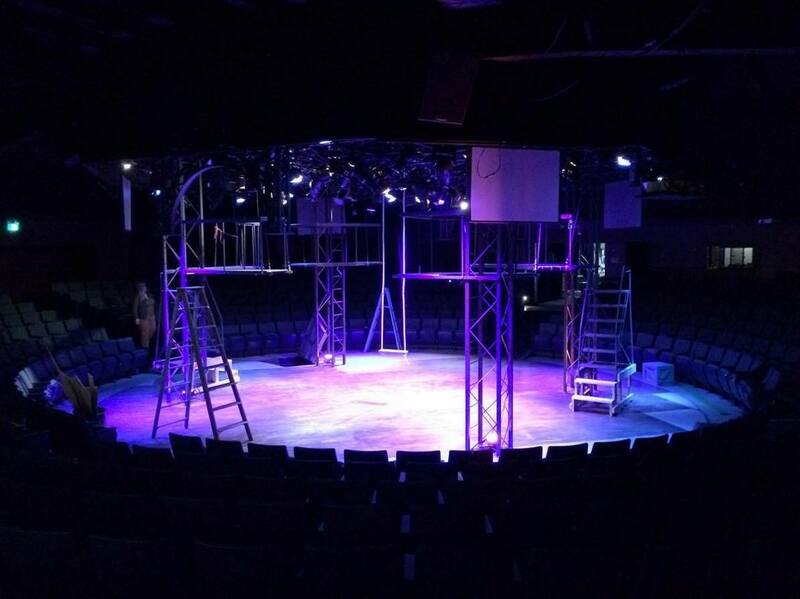 The Wagon Wheel Theatre was founded in 1955 by Warsaw area theatre enthusiast, Herbert Petrie. The original facility started as a tent with a gravel floor, canvas chairs, and an old chicken coop that served as the shop where the sets and costumes were built. It was a brand-new experience: theatre-in-the-round! Audiences so close to the action onstage that they were practically a part of the show. It became the magic and tradition of live theatre in Warsaw, Indiana, and somehow it all worked. Now, over 60 years later, audiences continue raving about the unique and intimate theatre-in-the-round setting. Wagon Wheel continues to showcase some of the best talent in the country, producing Broadway quality shows. Today, Wagon Wheel Center for the Arts mission remains alive and vibrant; serving the greater community by providing premier arts and cultural experiences that inspire and empower creativity, learning and achievement for generations to come. This program is highly recommended for high school students or undergraduate students who are actively pursuing potential careers in the professional theatre. It is an amazing opportunity for those serious about their professional theatre training as it is a chance to be completely immersed in musical theatre and explore future career possibilities. 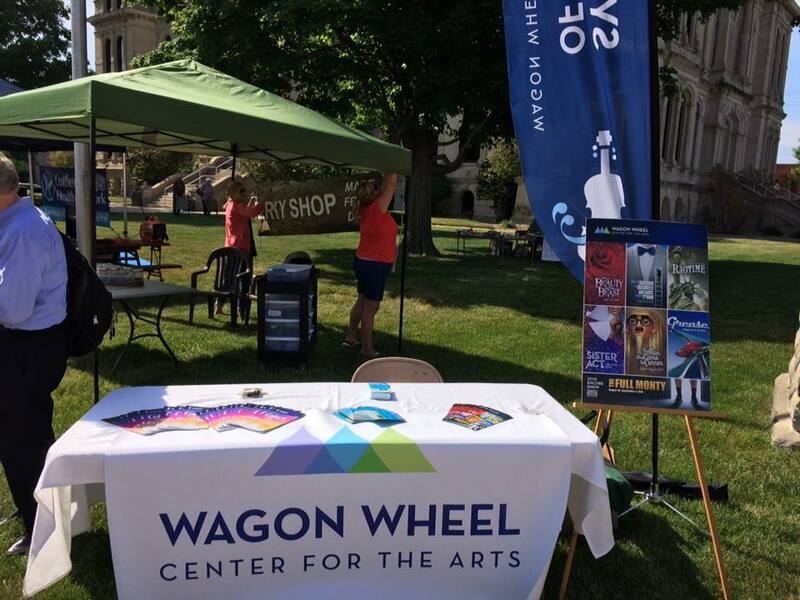 From the end of May through August, interns will have the opportunity to participate in various departments of all the professional productions in the Wagon Wheel Summer season. The Wagon Wheel relies on the professionalism, dedication, and hard work of its company members to maintain its high artistic standards. It is imperative that those chosen to participate in the internship program also possess these attributes as well as an enthusiasm and passion for theatre. 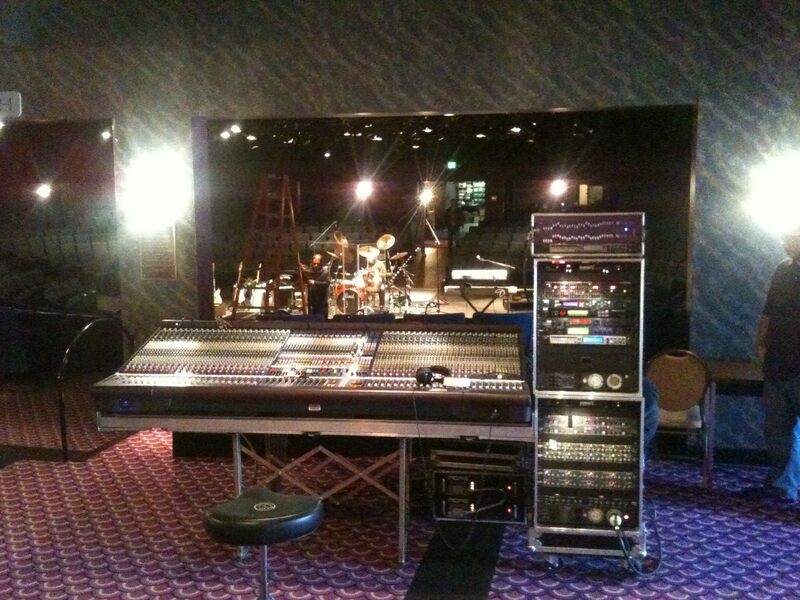 Work under the direction of the Technical Director to assist with all aspects of the rehearsal and tech process including, but not limited to: props, scenic elements, performance running crew duties, shop maintenance and organization. Potential performance opportunities are available upon auditioning at the Warsaw audition for local youth/teens. Work under direction of the Artistic Director and the Production Stage Manager to assist with all aspects of the rehearsal and tech process including, but not limited to: pre-planning for each production, tracking of props/costumes, taking line notes, assisting with daily paperwork, supporting actors with line memorization, and other stage management and/or run crew duties as assigned by the Production Stage Manager. Work under the direction of the Wig/Make-up designer to assist with production demands including, but not limited to: basic wig styling, wig fittings and alterations, inventory and maintenance of storage and stock, other craft projects, nightly wig maintenance and clean-up, make-up/wig application and quick changes within a production.